Keeping our children safe and sound is every parent’s utmost priority. Why? Because this is the starting point; the baseline. 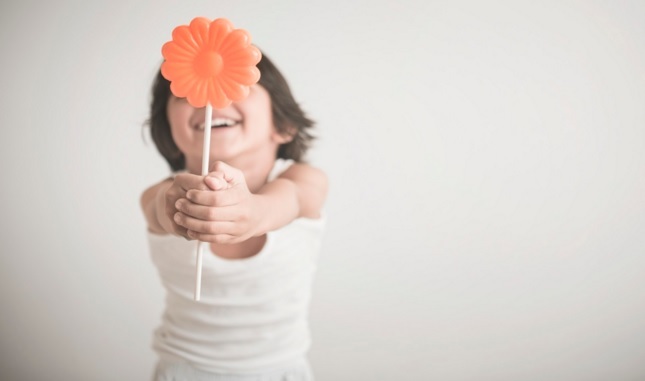 If your child is safe, they can then also be happy, and flourishing, and having fun! And if your child is safe and happy, you can be happy also. Outside of the house, there are many things you don’t have control over. However, inside the home, you can take a number of steps to make the environment as safe as possible. Read on for some suggestions. 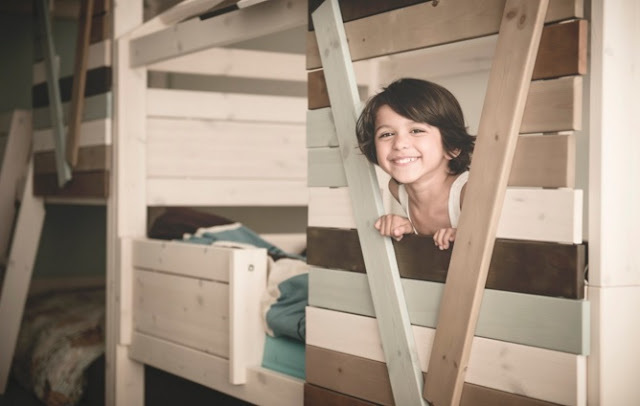 Bunk beds are a great choice for children’s bedrooms. On one hand, they are fun for the kids. Having a bed they love in their bedroom can make the bedtime routine go a lot smoother. But on the other hand, for the parents, they are a fantastic practical solution. This is because they create more space in the room. Instead of two beds taking up floor space, bunk beds only take up the space of one bed. Did you know that you can know get triple bunk beds, not just double ones? Triples are great if you have three kids, but they’re also a good bet if you have two. This is because you can then turn the top bed into secret den! You can see more bunk beds from Cuckooland, to get a real idea of how much space you can free up. Just make sure they have barriers on the sides, so your kid can wiggle freely and safely while asleep. Children near open windows makes every adult nervous! Be sure yours are safe and secure. Invest in complex window locking systems. Or, go for a fitting that only allows the window or windows in question to be opened a portion of the way. This means that you can still let fresh air into the room without needing to worry about their safety. A necessity for crawlers and curious kids alike, plug covers are a must have. Small and plastic, they are inexpensive but mean that your kids can’t put their fingers into the plug holes. Many parents worry about having little ones near radiators. In family rooms, you can keep an eye on them, but this might be harder to do when they are playing in their bedroom. Even if they know not to touch them, they could still slip or trip. This is why many parents are now turning to underfloor heating to warm their children’s bedrooms. This means that the kids don’t have access to the heat source. Instead, you control it from outside of the bedroom, via its own panel. Does your children have particularly pale or sensitive skin? Do you have single glazed windows in your child’s bedroom? Then you may want to invest in window blinds. Glass doesn’t block out all of the sun’s rays on a hot day, and you don’t want your child getting burned.